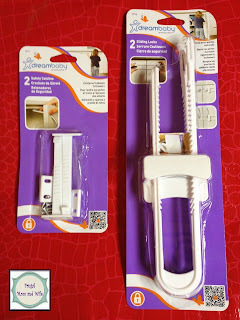 Frugal Mom and Wife: FREE Cabinet Latch Starter Kit From Home Made Simple! FREE Cabinet Latch Starter Kit From Home Made Simple! fill out the form and submit to request this freebie. **Like this? Score Free Window-Cord Retrofit Safety Kits too!